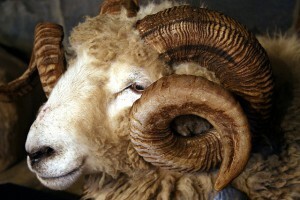 The Merino is an economically influential breed of sheep prized for its wool. 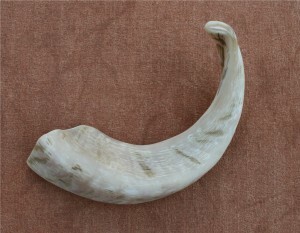 The breed origins are not known but are probably in North Africa. 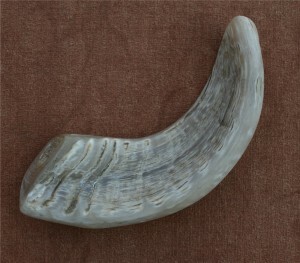 Merino rams have long, spiral horns which grow close to the head. 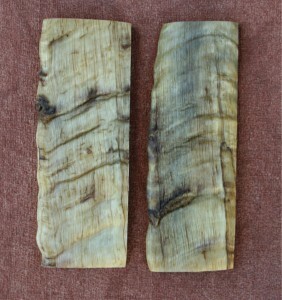 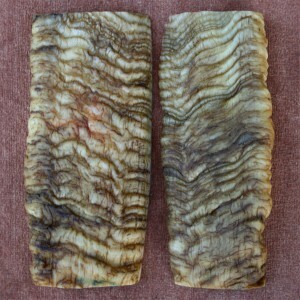 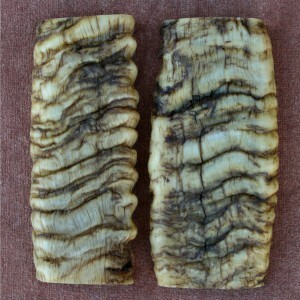 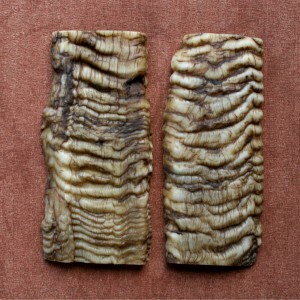 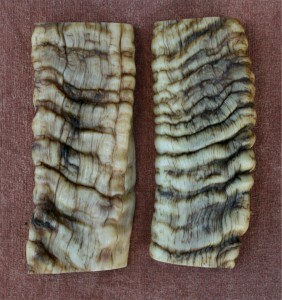 We use the Merino ram’s horn whole and as flat blocks. 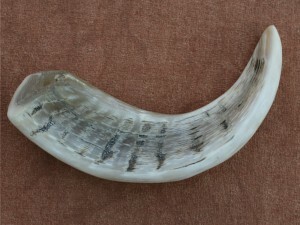 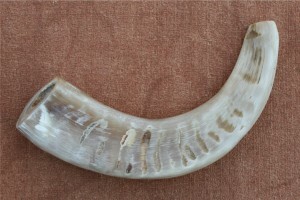 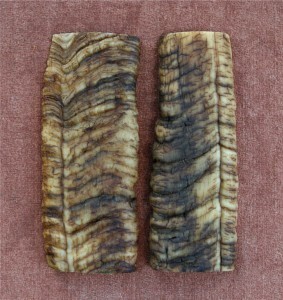 Each set of flattened horn is different with unique colouring and ridge patterns. 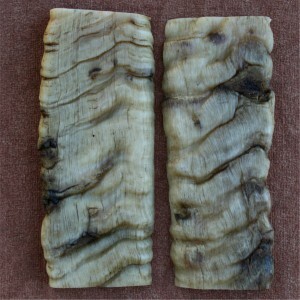 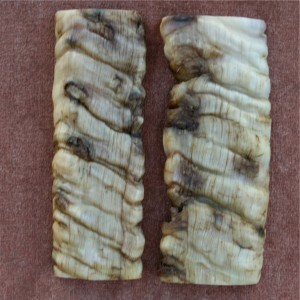 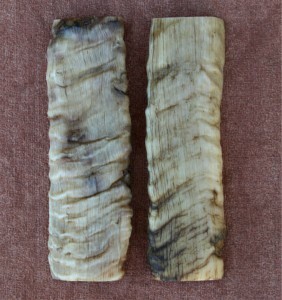 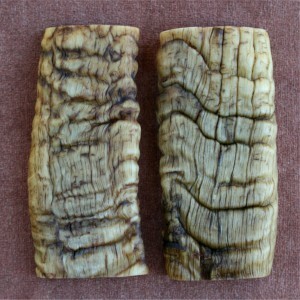 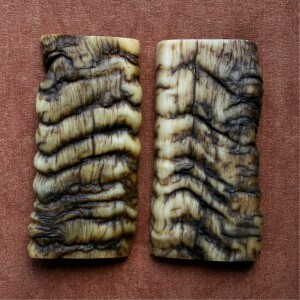 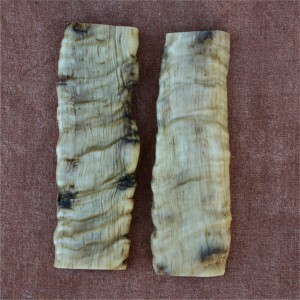 Horn shows variation in texture and colour as it is a natural product with no artificial dyes or resins.